Dan Zan Ryu is For You! Best of all, jujitsu (sometimes jiu-jitsu) works on leverage, momentum, and balance, not strength or speed. You don't have to be big, muscular, fast, or young to learn jujitsu. 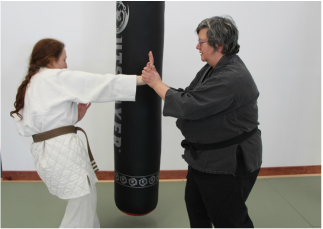 The first set of arts teaches you about strong and weak positions, joint-locking, and how to off-balance an opponent (kazushi​). These principles apply to all of jujitsu. 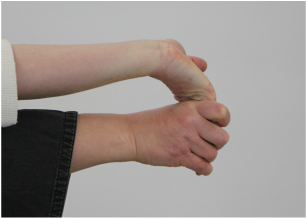 The twenty basic throwing arts of jujitsu include foot sweeps, leg sweeps, hips throws, and sacrifice techniques. You learn how to move bodies in space to make a clean throw. You execute the 25 arts of Oku when you're off-balance and in motion. These advanced techniques are graceful and exciting. Shime is all about grappling, chokes, pressure points, and submission techniques, mostly executed on the mat. Henry Okazaki, the Master of Dan Zan Ryu jujitsu, was a visionary martial artist. In the 1920s, he created a women's self-defense system called Fujin Goshin no Maki (The Scroll of Women's Self-Defense). 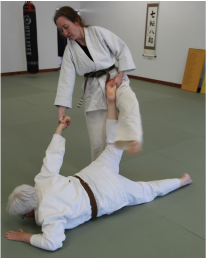 In the American Judo & Jujitsu Federation, this system is taught as the Goshin Jitsu list. 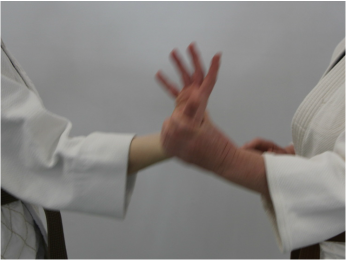 ​The advanced arts of Dan Zan Ryu jujitsu include weapons defenses, the kappo and katsu (healing arts), and techniques reserved for black belts only. There is always more to look forward to!